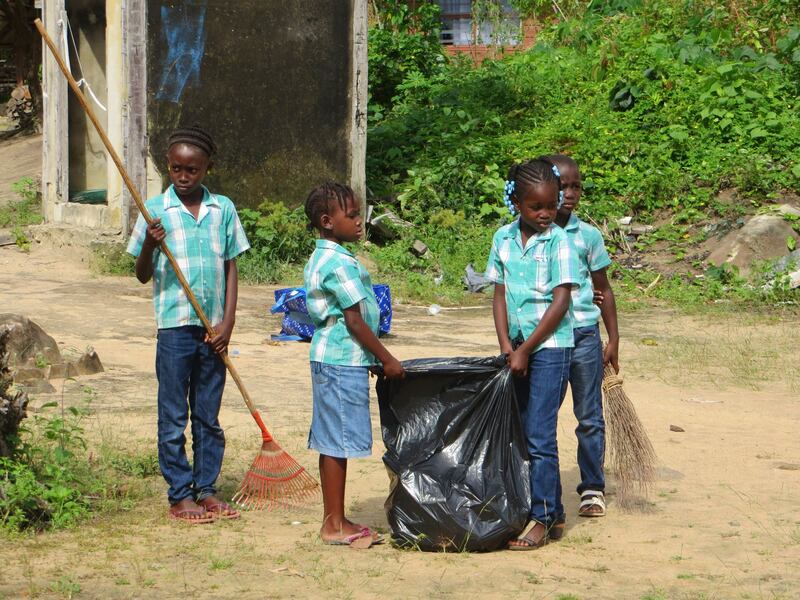 This project was collaborated with a Dutch couple, WASH Unicef Suriname, the ministry of Natural Recourses Suriname and Stichting Onderwijs en Kind Suriname. Early 2015 Growing Up joint their project and travelled to the jungle from the Upper Suriname river. 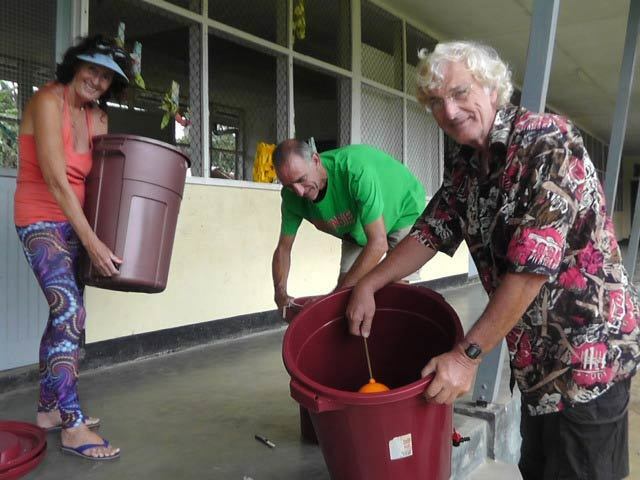 The Dutch couple organized water purification projects. They developed a water filtration system from inexpensive materials. They developed the system for organisations or individuals in rural areas with no access to clean drinking water. 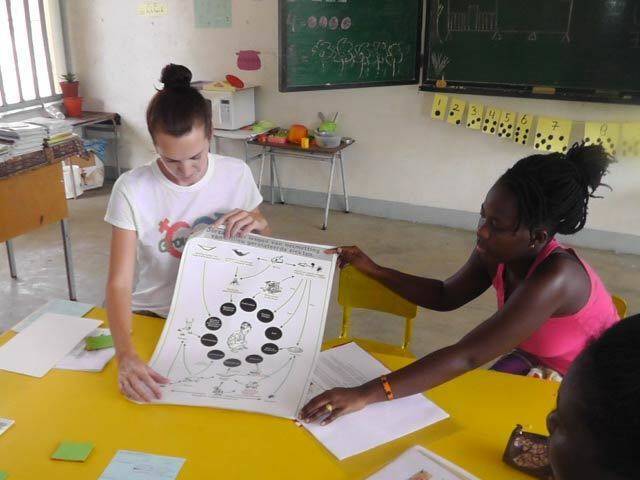 Together with the education materials provided by WASH Unicef and the support of the Ministry of Natural Resourses and Stichting Onderwijs en Kind Suriname this project could take place. Project Growing Up joined this project to distribute the education materials, educate the teachers and organize activities for the students. 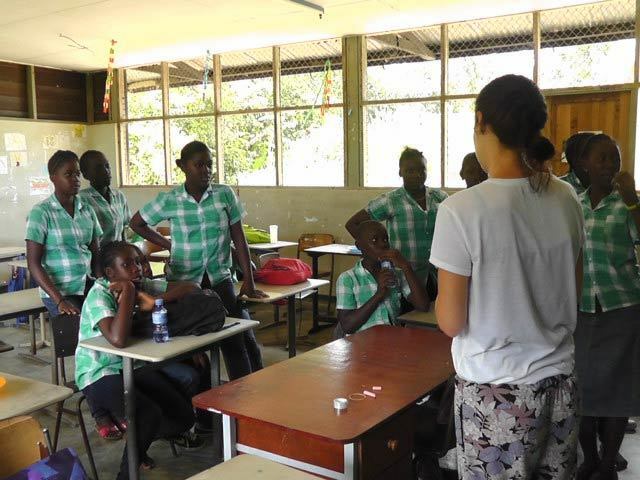 In 1 week time 10 schools were provided with the water filtration systems, education and information about clean water and garbage processing. In total 51 teachers were trained and 75 students of grade 1 up to grade 6 joined the organised activities.